Sunday was another great day at RCC. 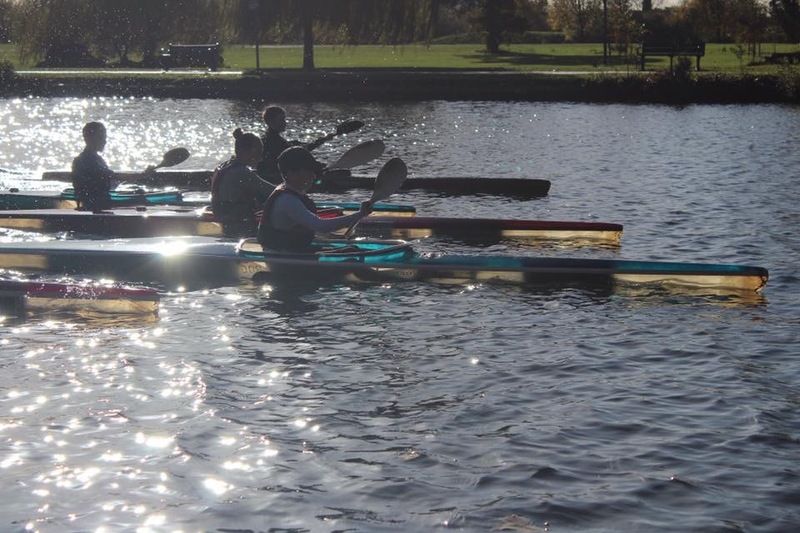 We had just over 40 paddlers attending the second of our series of 4 winter training days. The 40 juniors were spread across six clubs coming from a variety of directions – Nottingham, Banbury, Devizes, Southampton and Falcon were all in attendance, as well as paddlers from our own club. We had 3 groups out on the water for the first session, all doing a variety of different sessions. The younger ones were off doing 1km, while the older and faster juniors were speeding off up and down the river. These groups were led by Jim New, Imogen Collins, Brian Greenham, Trevor Hunter (DEV), Ian Thackray (DEV) and Graham Warland (BAN). The second session consisted of 100m relay running, on the opposite of the river to the club. Just after lunch we had a talk led by BC coach and RCC Head Coach Imogen Collins, talking about how to train smart and get the best out of your training. After that we split off into 5 teams and completed three 500m relay races and one 5K relay race. In this session we had a couple of swims from various over zealous paddlers! All in all another great day at the club helping a variety of paddlers learn from different coaches and one another. 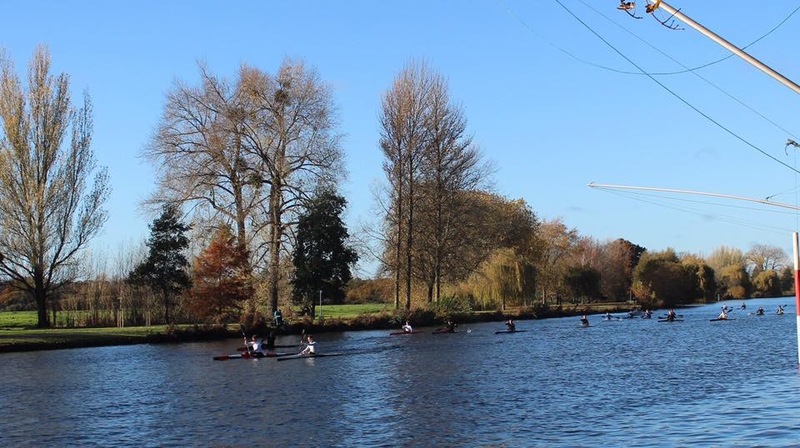 The date for the 3rd in the series of training days will be 16th December, where we look forward to seeing more young and enthusiastic juniors take to the water.